James Suckling is back again with another fantastic news! That’s from his October blind tasting of the 100 Brunellos from the 2012 vintage. 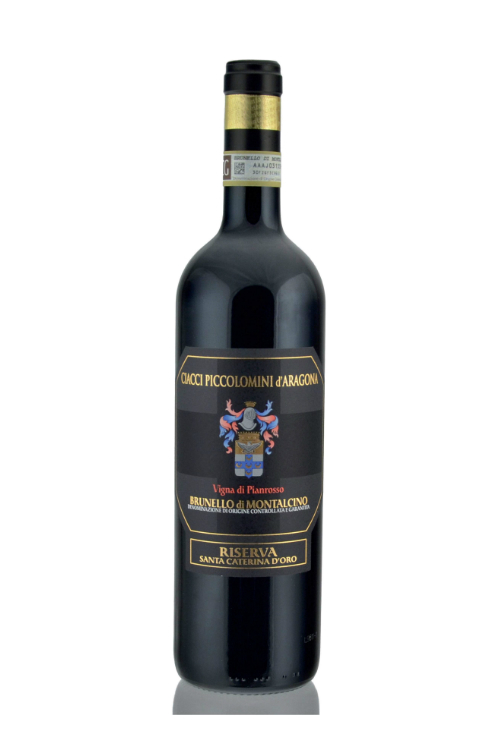 Once again our winery Ciacci Piccolomini d’Aragona was one of the five highlights with their Brunello di Montalcino Pianrosso 2012. This vintage is shaping up beautifully and has many similarities to the legendary 2010 vintage. A Taste of Italy is one of the few world wine supplier that still has this bottle in stock! Are you still doubtful on getting your hands on it?! Here is your chance! Maybe the last at a great price before it runs out.